Broadstock, education, workplace and contract furnisher, has won contracts with two separate universities worth a combined total of £1.5million. Established more than 35 years ago, Broadstock has its own manufacturing operation based in the North West, and its Group Sales Director, Jon Stoney, today announced that the firm would be working with Leeds Beckett University and the University of Kent. 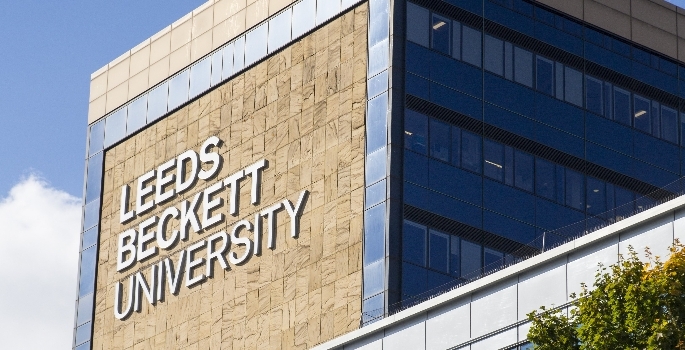 The Leeds Beckett University contract is an extension of the current deal with Broadstock of one year, which continues an eight year single source relationship with the university and is valued at £500k. The University of Kent is also a single source contract running until 2018, with a value of £1million. Both involve various combinations of Broadstock’s services, including design consultation, budget analysis, programmes of student and stakeholder pre and post consultation, product suggestions and full delivery and installation services. Broadstock will also leverage its supply chain relationships to the universities’ collective benefit, as well as ensuring impeccable delivery and installation through the firm’s wholly-owned delivery fleet and installation teams.